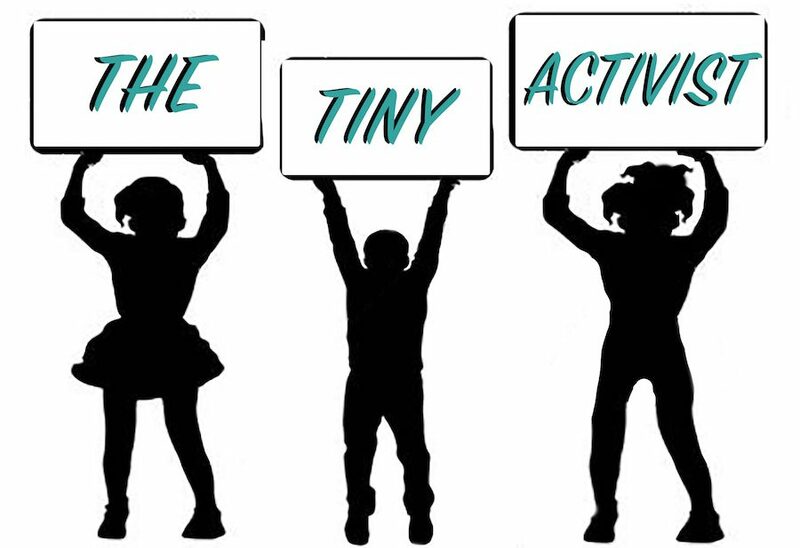 The Tiny Activist: Introduce yourself! TTA: What are you passionate about? TTA: Tell us about a project you’re currently working on! TTA: How can people support you on your journey? SF: I’d love for you to join the conversation on Fitz Between the Shelves, or to introduce yourself on Instagram or Facebook. The more people I connect with, the more I learn! Offline, we can all join in by reading books by and about people that are different than us in every conceivable way. Families, read ‘em together and talk about the big stuff (your kids can handle it, and it will make them better people). Ask questions, and actually listen to the answers. Use the libraries in your community. And never be afraid to change your mind and your behavior as you learn! TTA: What book was your favorite in 2018? TTA: What are you looking forward to in the coming year? Today is Bat Appreciation Day, and to celebrate and honor the loveliest of sky puppies, we could not think of a better book to read than I Am Bat by @moraghood !🦇 This short but sweet and sour story grabbed us right away, and had us giggling uncontrollably. We bought it right away, and it’s one that we return to whenever we need a good chuckle! #batappreciationday #batappreciationpost #bat #weneeddiversebooks #diversebooksforkids #childrensliterature #diversechildrensbooks #education #diversity #inclusion #picturebooks #picturebook #bookstagram @moraghood thank you for creating such a wonderful book!